3Pillar Global's Senior Client Partner Michael Lisse will be attending the third annual Consensus Blockchain Summit in New York on May 22-24, 2017. 3Pillar Global will be a sponsor of the TechCrunch Disrupt Conference, which will be held in New York City from May 15th through May 17th. 3Pillar's CTO Jonathan Rivers will be speaking on the failures of innovation labs at the Byte the Future Conference in London on May 12th. 3Pillar's Adi Chikara and Andy Zipfel will be attending this year's NAB Show, which will be held in Las Vegas, Nevada from April 22nd to April 27th. Heather Combs, 3Pillar's Chief Revenue Officer, will moderate a panel at the IES Women in Sales event on April 13th in Vienna, Virginia. 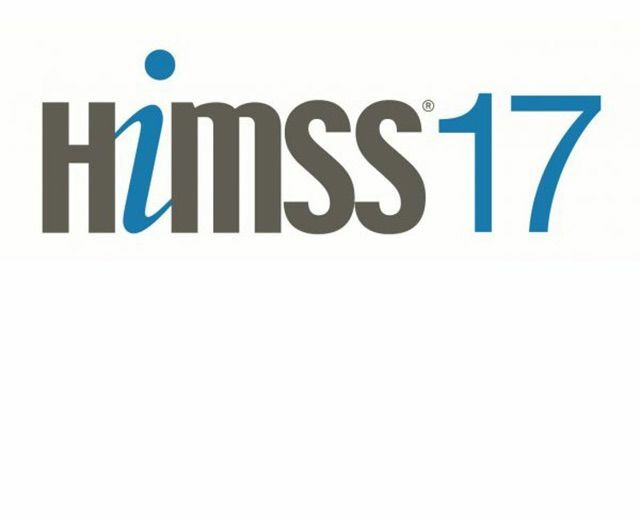 Elisabeth Beller and Zareen Isaac will attend the 2017 HIMSS Annual Conference and Exhibition in Orlando, Florida from February 19th through 23rd. 3Pillar is a Silver Partner of the 2017 MobOS Conference, which is the fourth edition of the biggest conference on mobile development in Romania. 3Pillar's Sayantam Dey and Manoj Bisht will be speaking on machine learning at the Machine Learning - Lead Conversion Engine Meet-up on December 16th. 3Pillar Global will host a full-stack development event, titled "Get Your Full Stack On!" in Timisoara, Romania on November 5, 2016. 3Pillar's Jessica Hall will give a talk titled 'The 5 Stages of Accepting Negative Feedback' at Ela Conf in Philadelphia on November 4th, 2016. Jessica Hall presented on the essentials for successful product and software development teams at the Business of Software Conference in Boston. 3Pillar's Dan Suciu will be speaking on the best practices in Agile and how they fit into certain teams at the Agile Tour Lithuania on September 22nd. 3Pillar's Adi Chikara will be on a panel on the value of blockchain at the FinTech Worldwide Blockchain Conference in New York City on August 17th. Watch 3Pillar's Andrei Coman present on testing web applications with Selenium and Python at this year's EuroPython conference in Bilbao, Spain. 3Pillar Global's Sean Kosanovich will attend WWDC 2016, Apple's showcase of the newest software and technologies for developers, in mid-June.